India’s largest crowdfunding site. Over Rs.548.29 Crores raised. 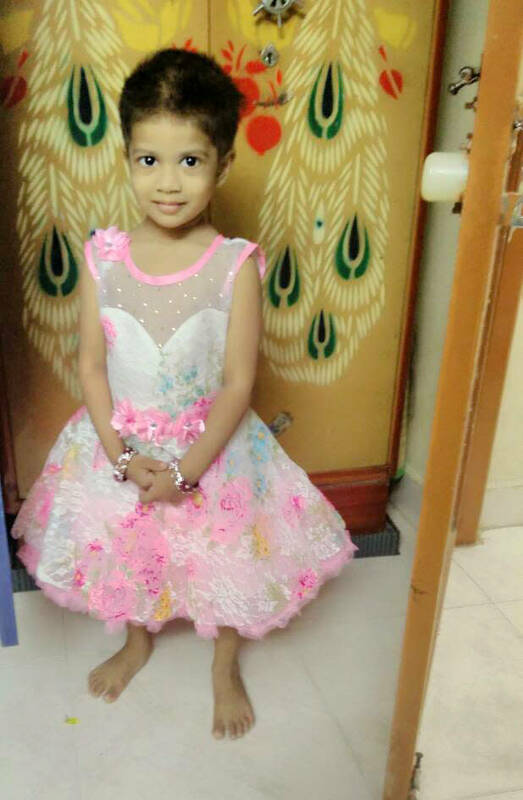 Shanvika is a 3 year-old little angel for her father who is working in a private company as an accountant and her mother is a home maker. 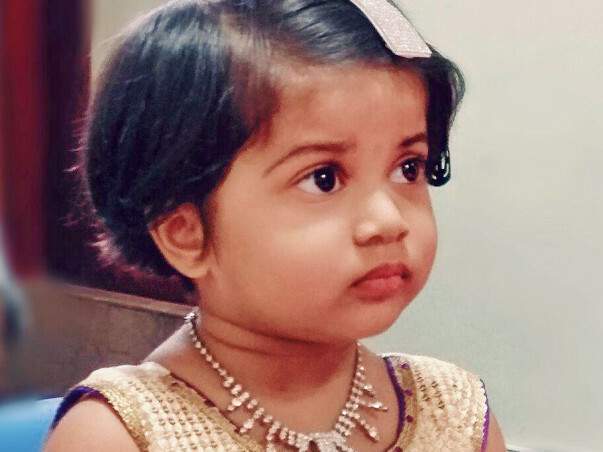 When her dad saw the swelling on Shanvika's neck, he immediately rushed her to the doctor. 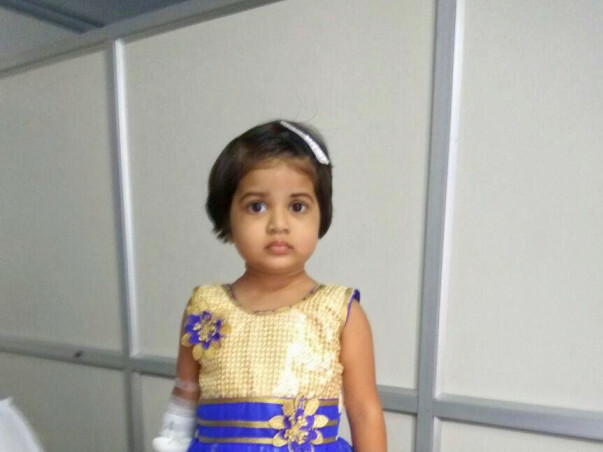 Shanvika was diagnosed her with acute lymphoblastic leukemia. Her father is the only earning person in the family and has spent all the family's savings for her treatment. Shanvika and her family need your support to save her life. 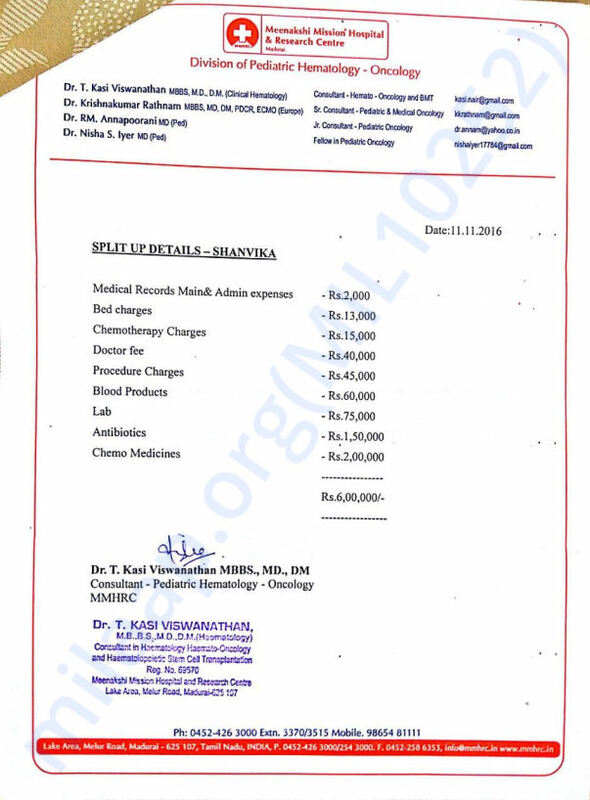 This type of cancer is curable, and she can live a healthy life after the treatment. 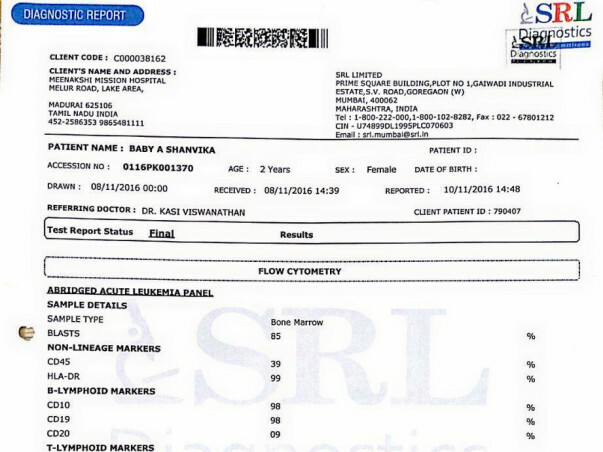 Thank you everyone for your supports to shanvika, she is now undergoing third cycle which is a powerful medicine in her treatment. Kindly pray that our almighty should give her strength to face the treatment. By God grace she is improving very well. I have attached the current pic with this update. Thank you for supporting shanvika, since shanvika's father is the only earning person , your supports are helping her family a lot. Her father salary is now sufficient for their food and house rent. 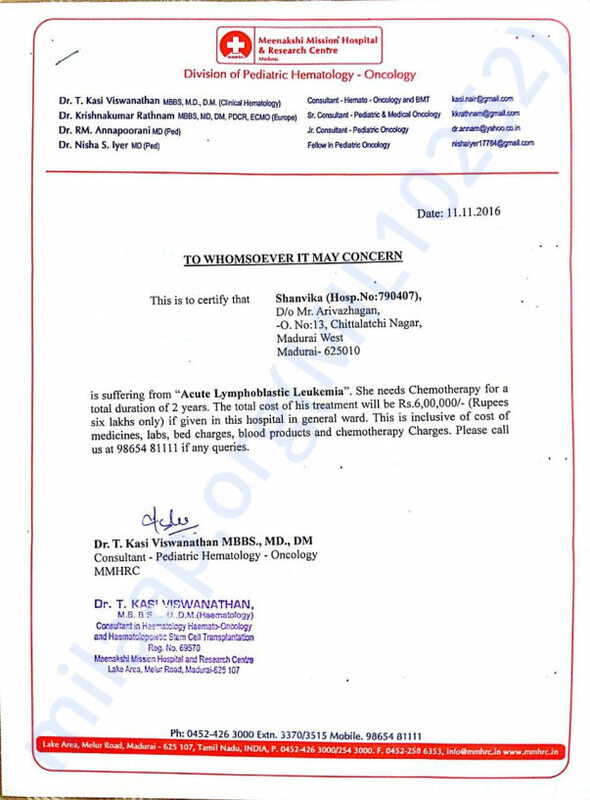 Second cycle of chemo as been started to the baby, and she is very scared to take the treatment since it already reduced her weight from 15 to 13. after completion of the treatment course , we believe that our almighty will give her complete cure. Two weeks back we got a feed back that she is not eating properly but now she is getting improved and started playing like before. kindly keep her in your daily prayers . lets join in prayers and celebrate her healing soon. May God bless you little angel..